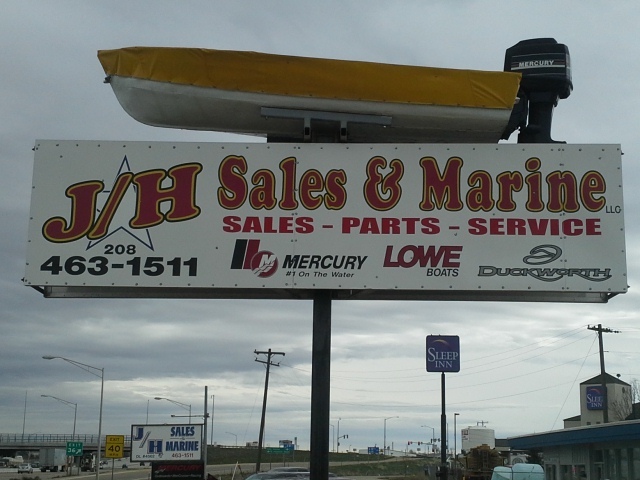 JH Sales and Marine is located at 1205 Industrial Road, Nampa, Idaho. Come see for yourself or call 208-463-1511. Serving Canyon County with over 30 years of marine experience in fishing tackle, used fishing boat repair and boat sales in Idaho. 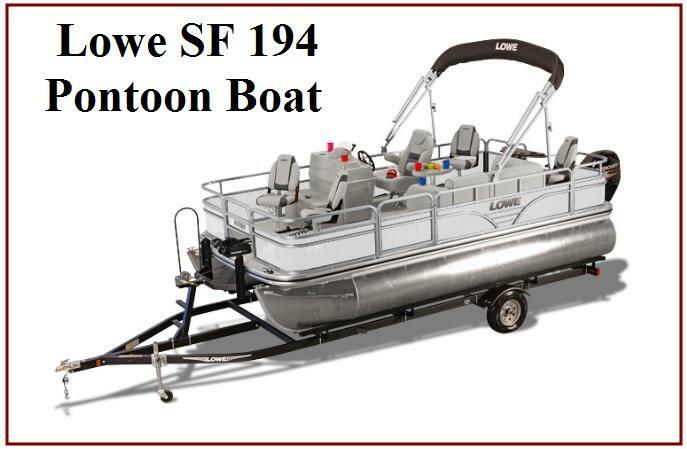 We sell new Lowe boats, new Duckworth boats,used bass boats, inboard jet boats, new and used motors here in Idaho; also in the states surrounding us: Oregon, Washington, Utah, Nevada, Wyoming, Montana. White pontoon fishing boat with 60 hp 4 stroke, it's loaded! 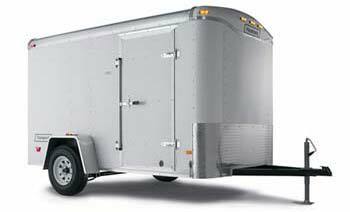 Call for details 208-463-1511. We are an authorized Duckworth boat dealer featuring the Advantage model. We stock or can special order hard to find bait lures, plus we stock many popular brands: Zoom, Strike King, Dry Creek, Yamamoto and Reaction Innovations. We are your Boise Treasure Valley Bass Pro Shop dealer and can order Bass Pro Shop tackle for you. We perform service and warranty work on all Duckworth boats. We have boat supplies and carry a wide selection of fishing tackle for bass, crappie, sunfish, including jigs, sinkers, hooks, plastic baits, swimbaits and crankbaits. 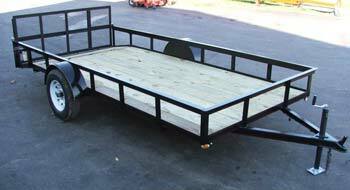 Do you have a fishing boat, bass boat or utility trailer that needs repairing? 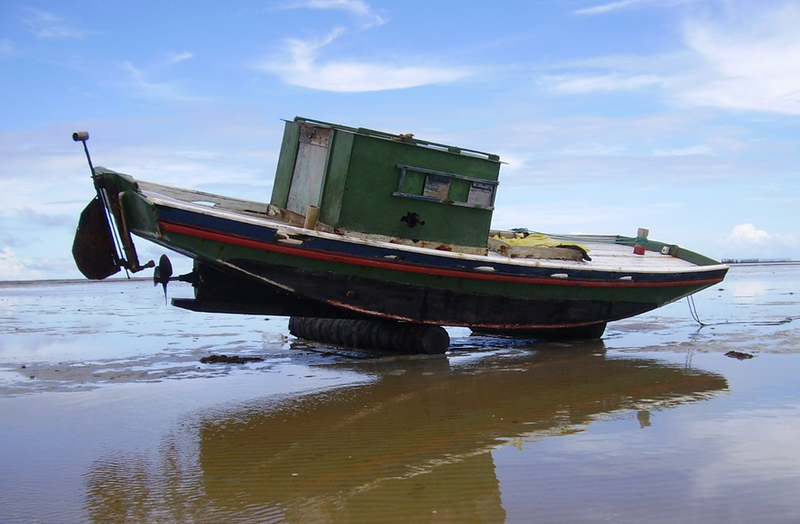 We do fishing boat repair and trailer repair. 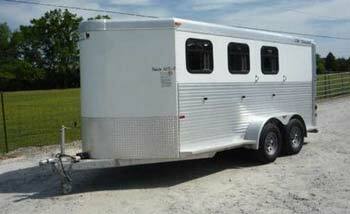 This means everything from repacking wheel bearings to welding to jet boat hull repair. Bass fishing in Idaho is one of our favorite pastimes. We just love to fish and would like to help you if we can. We are Idaho's factory authorized boat repair shop and a Mercury Marine warranty center for service and repair of your Mercury motor. Our shop can repair inboard jet boat motors also. If you are looking for a different boat motor propeller we carry a variety of aluminum props and stainless steel props in sizes to fit your needs. We repair brand name boat motors such as: Mercury Motor or Mercury Marine, Johnson Outboards, Nissan Outboards, Yamaha Outboards, Suzuki Outboards, Evinrude Outboards, Honda Outboards. Kicker and gas motor repair or prop upgrades (Evinrude, Coleman, Nissan, Tahtsu). 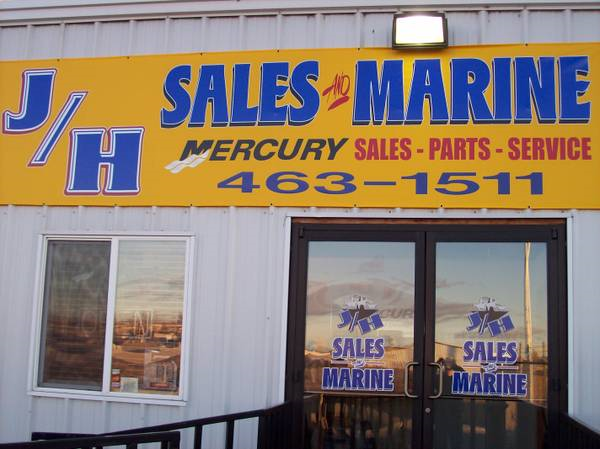 Our staff includes a Mercury Marine certified technician with over 30 years experience here in Nampa, ID. 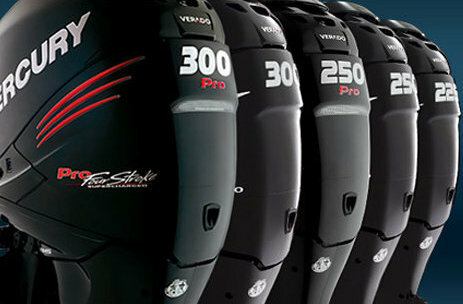 We stock Mercury Marine parts for new and older Mercury Marine motors. We service bow mount trolling motors for boats and sell used trolling motors. 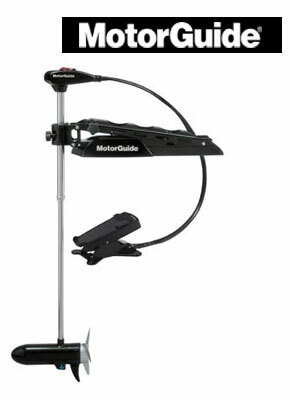 JH Sales and Marine is a MotorGuide Warranty Service Center for all your MotorGuide trolling motor repairs. We don't just work on used bass boats, fishing boats, used outboard jet motors and trailers, we also install electric trolling motors, fish finders, boat running lights, boat seats, boat seat pedestals, bilge pumps, marine jet pumps, marine batteries, downriggers and other fishing boat accessories. 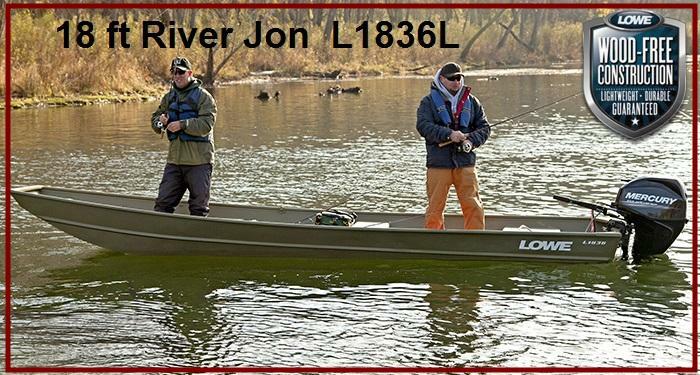 Jon boats are a great way to fish, it's simple to operate and less expensive. Whistles, air horns, life jackets, throw cushions, mirrors, ski flags, anchors and ropes to keep you safe. 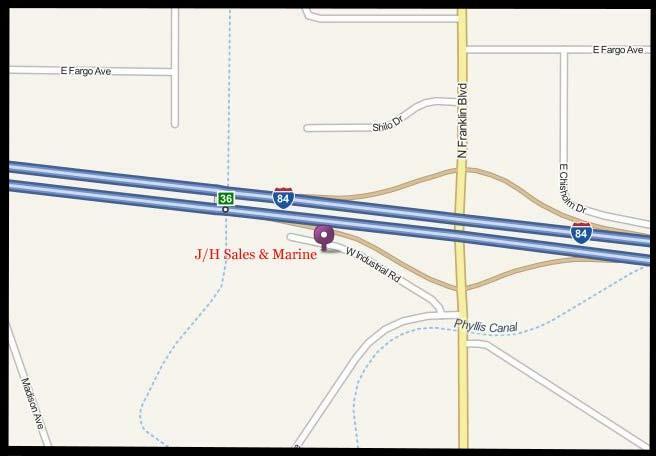 We are located at 1205 Industrial Road, Nampa, Idaho, right next to i84, we still service the cities of Caldwell, Melba, Meridian, Garden City, Kuna, Boise, Mountain Home, Twin Falls, Ontario and even farther. We are at the crossroads of interstate 84 and Franklin Road in Nampa, ID.